Finesse Property Management are an Independent Property Company Specialising in Property Management & Property Development. 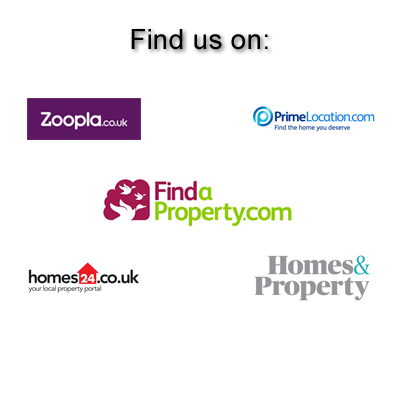 Concentrating on the London Borough of Richmond, including Richmond, Twickenham, Teddington & The Hamptons, as well as the surrounding areas of Sunbury, Molesey and Thames Ditton, Finesse Property Management offer a high level of local knowledge and expertise, and a personal approach to both Landlords and Tenants. 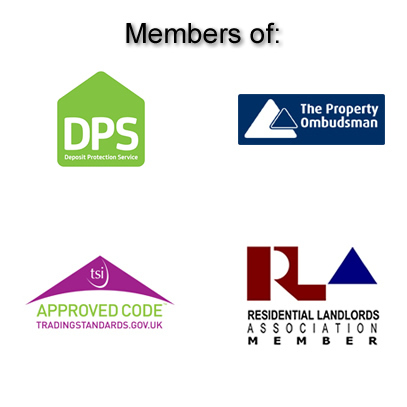 Finesse offer a variety of packages & services to landlords which range from the standard letting-only service all the way through to the fully managed tailored service where Finesse are the main point of contact for all tenant queries & issues. Finesse Property Development have a reputation for building high quality developments. The Finesse portfolio includes high-end family houses & luxury apartments as well as combined residential & commercial developments. Finesse are currently involved in a number of development projects in London & intend to continue with the high standards for which our previous developments and projects are renowned. Finesse are continuously looking for new sites with and without planning permission to develop directly as well as joint-venture partnerships.